iTunes for Mac is the best way to organize and enjoy the music, movies, and TV shows you already have — and shop for the ones you want to get. 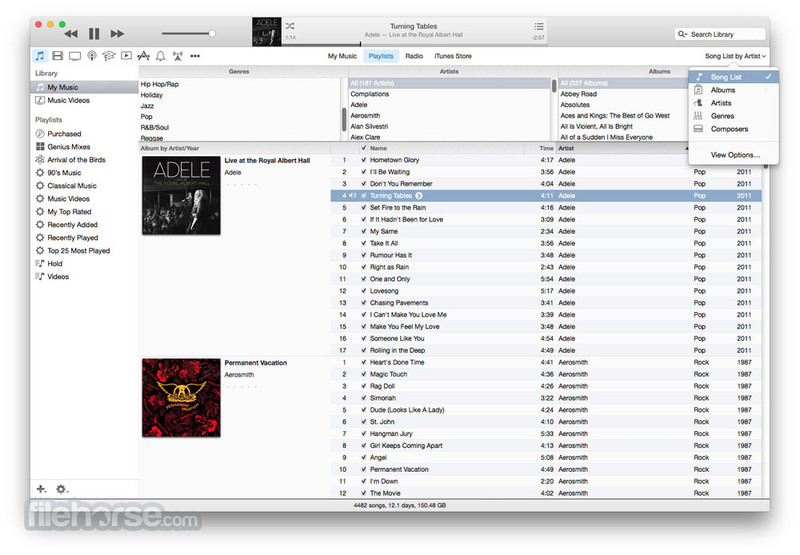 You can even listen to free streaming radio stations with iTunes Radio. iTunes works on Mac, PC, iPad, iPhone, iPod touch, and Apple TV. 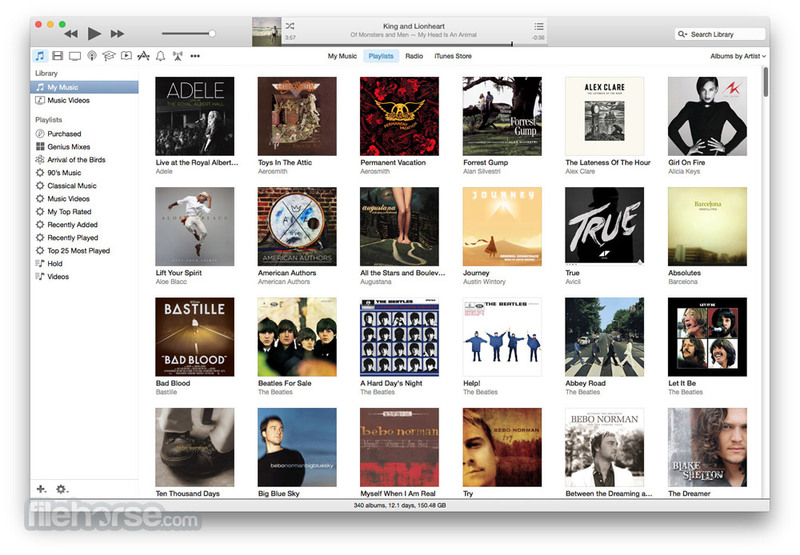 iTunes for Mac is the place to enjoy and expand your love of music. It’s where you listen to the tracks, artists, and albums you already own. It’s also where you explore genres you never knew you’d love, and buy new songs to build a personal music library filled with endless listening experiences. The iTunes Store has over 43 million songs. And it’s all just a tap away. iTunes Radio has streaming stations you’ll love from day one — like DJ-curated and genre-specific radio stations. 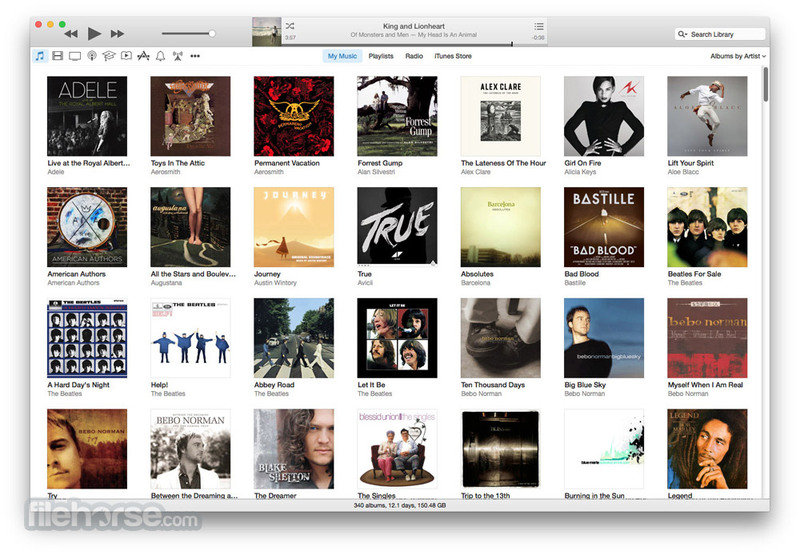 And iTunes Radio includes First Plays, so you can listen to selected full albums before buying them. Create stations that evolve based on the music you play and download. And hear them all on your iPhone, iPad, iPod touch, Mac, PC, and Apple TV. For free. With over 85,000 movies and more than 300,000 TV shows to choose from, there’s always something great to watch on iTunes for Mac. Catch up on your favorite TV episodes or hit movies you’ve been meaning to see — anytime, anywhere. Just tap to play, or even download if you’re going somewhere you won’t have Wi-Fi.